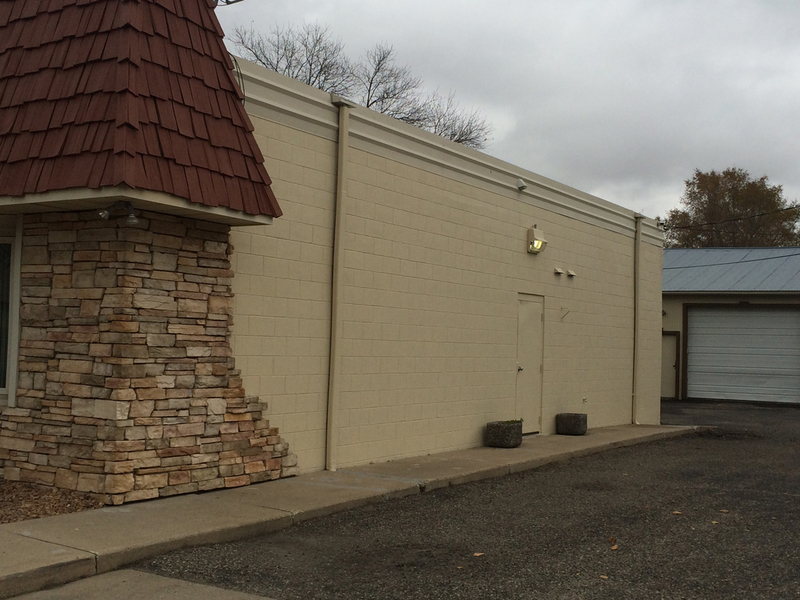 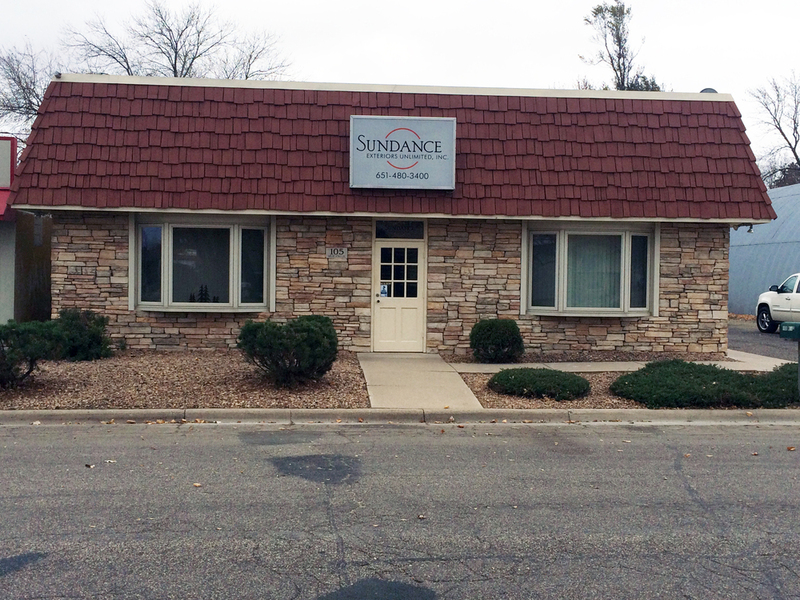 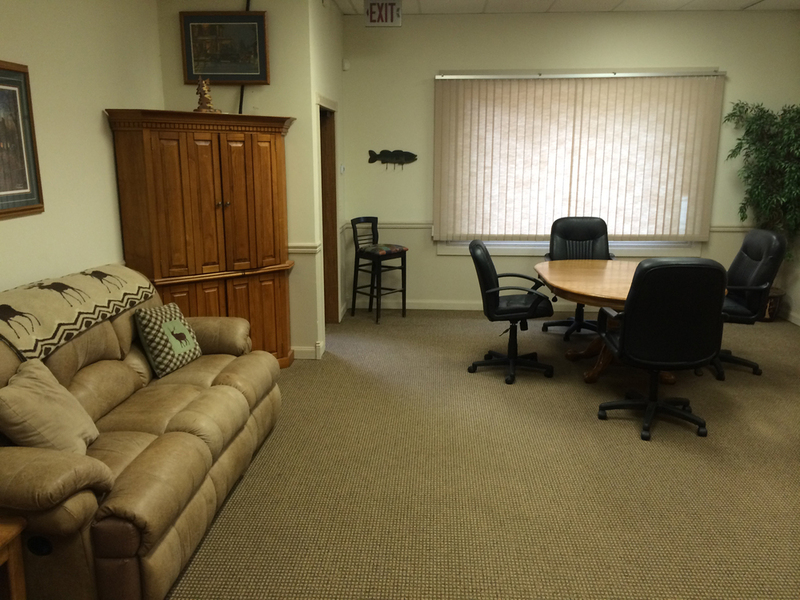 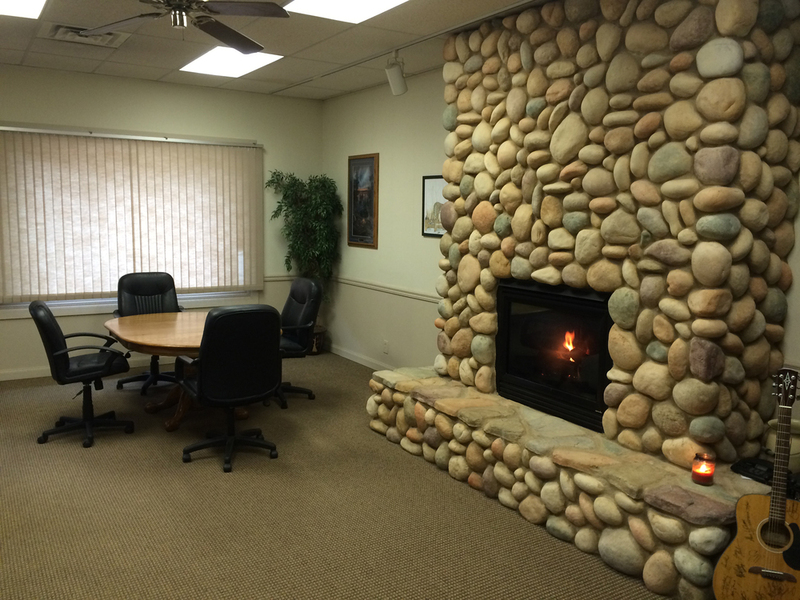 Great 2,000 sf Owner/User building with private offices, a reception, and 2 baths. 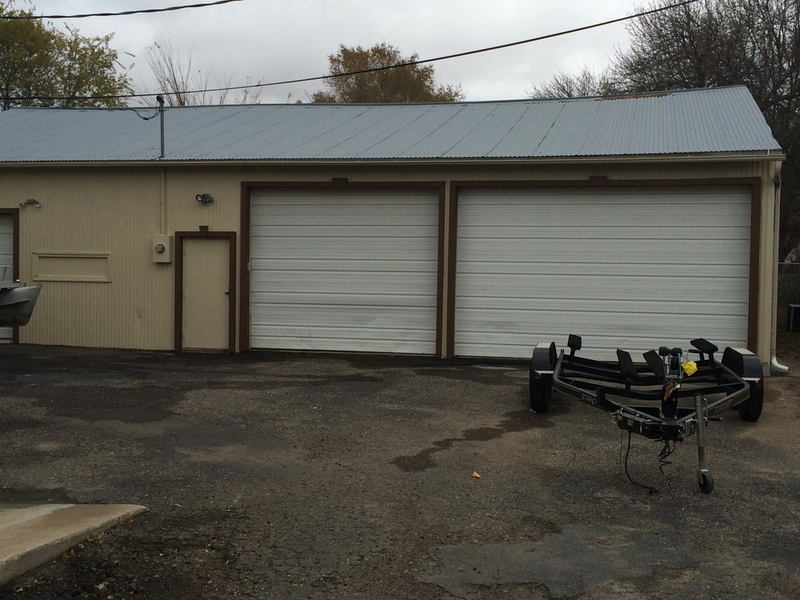 An additional 2,400 sf 2/3 heated garage with 3 stalls & storage. 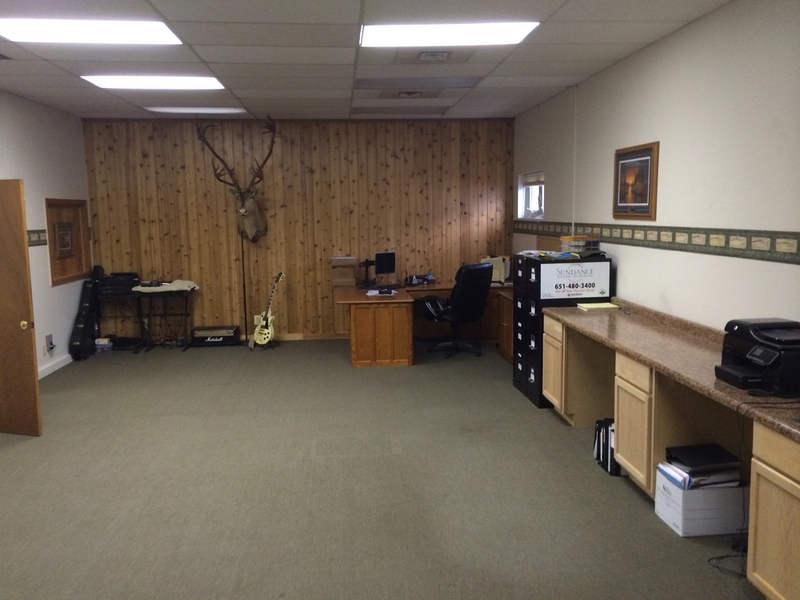 This building is in great condition and has been maintained very meticulously. 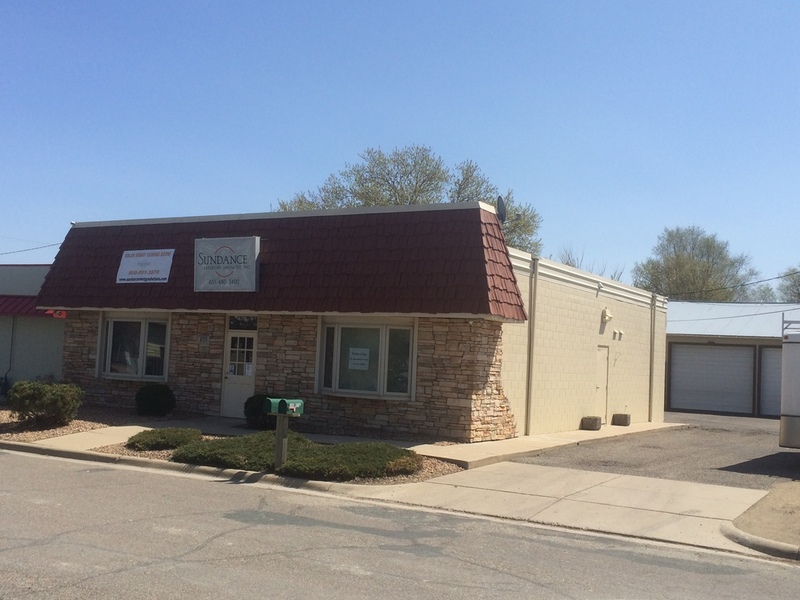 Located in the City of Hastings, this 4,400 sf office & garage combo would be a great fit for a trade service, or office user. 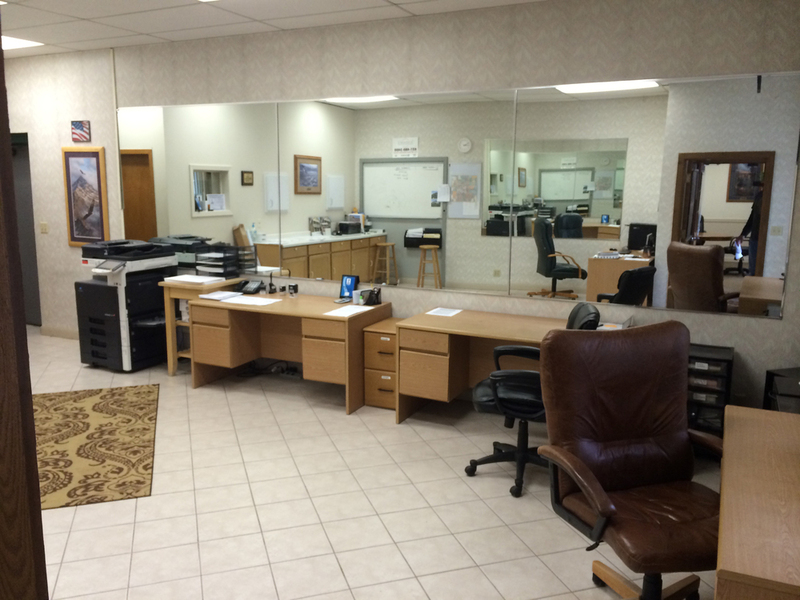 Meticulously maintained and ready for your business.